2 Games added for BGG contests. 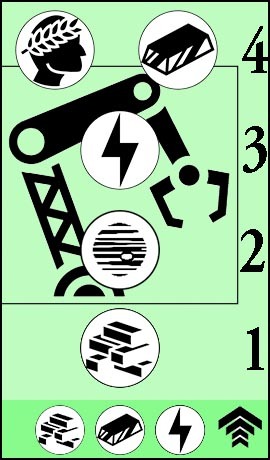 "Grid Race" Sale sheet added. 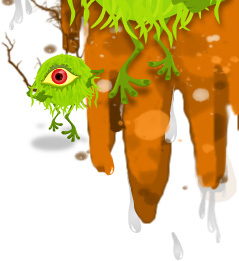 Added "Zombie in my pocket" to iPhone games. Updated status of some games. 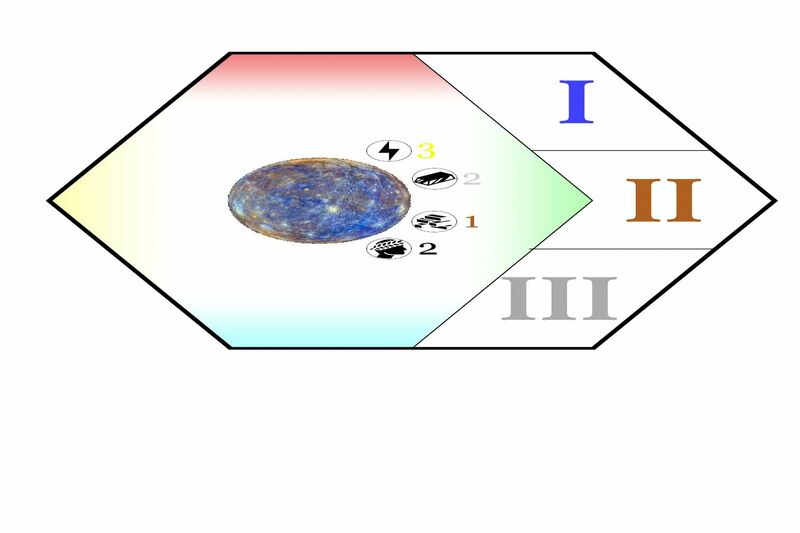 The galactic council is going to meet in 8 cycles and the powerful sections are in a race to control it. Who ever has the control over the planets systems will get their galactic votes. However, you have the technology to effect the past of the planetary system in order to gain their present support. Can you use you energy, resources and ships wisely to win the galactic support?